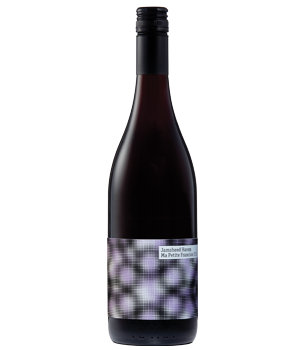 A single vineyard Yarra Valley Cabernet Franc, fermented Beaujolais-style with indigenous yeast and full carbonic maceration. Lush in texture and rather perfumed with smoky notes of exotic spices and sweet flavors of blackberry and blackcurrant. Bottled unfined and unfiltered. “93 points for previous vintage.“ – Josh Raynolds, Int’l Wine Cellar.